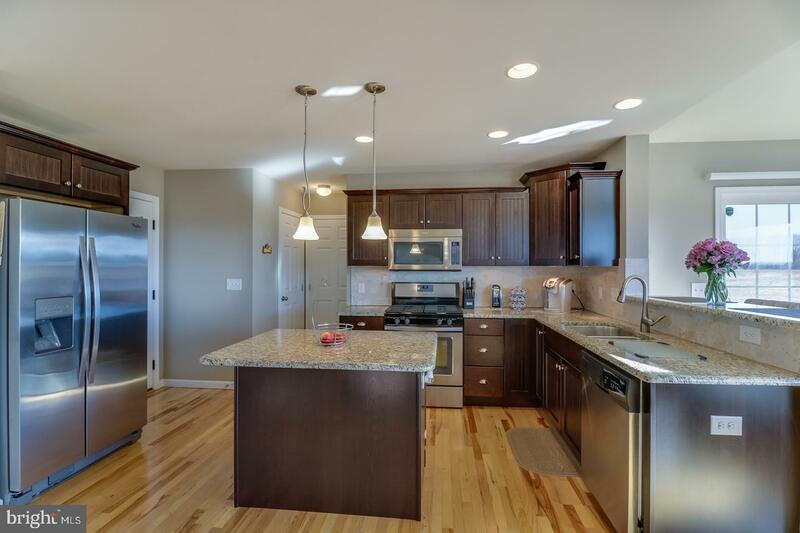 Quality is assured in this former model home with gorgeous hardwood flooring, high-end finishes and a spacious floor plan that is comfortable and practical. 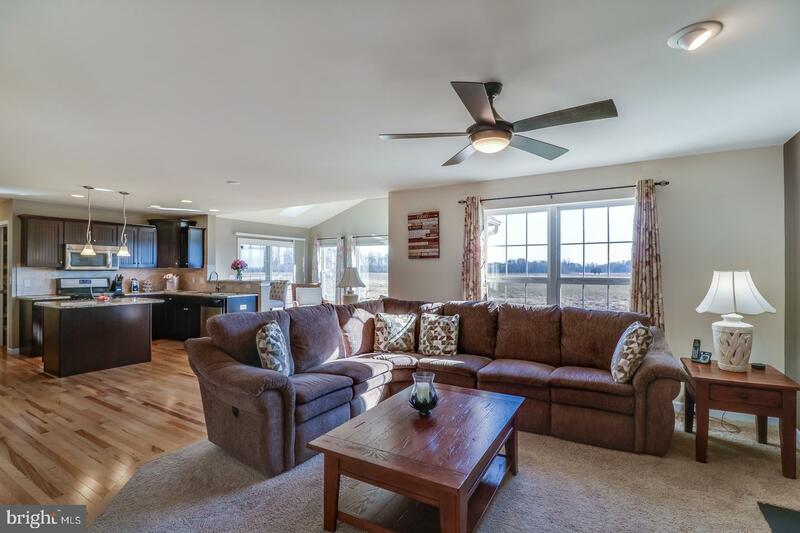 Move-in ready, everything has been done for you so you can simply unpack, sit back and relax. 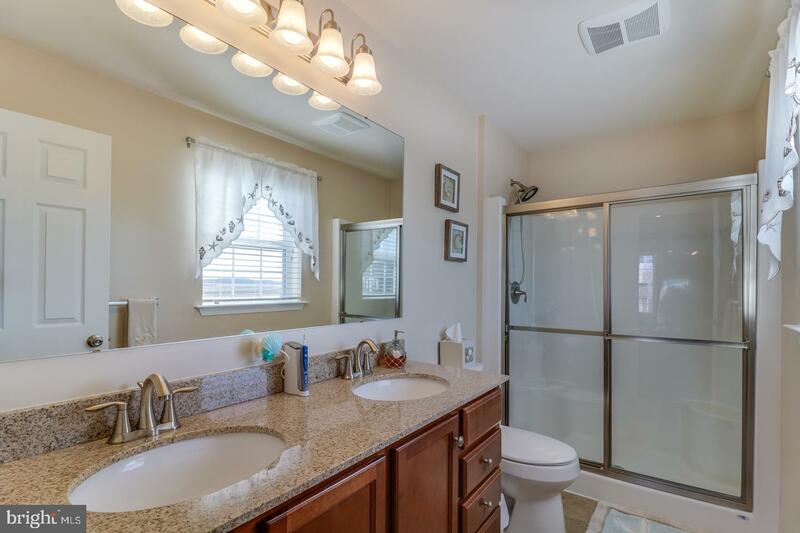 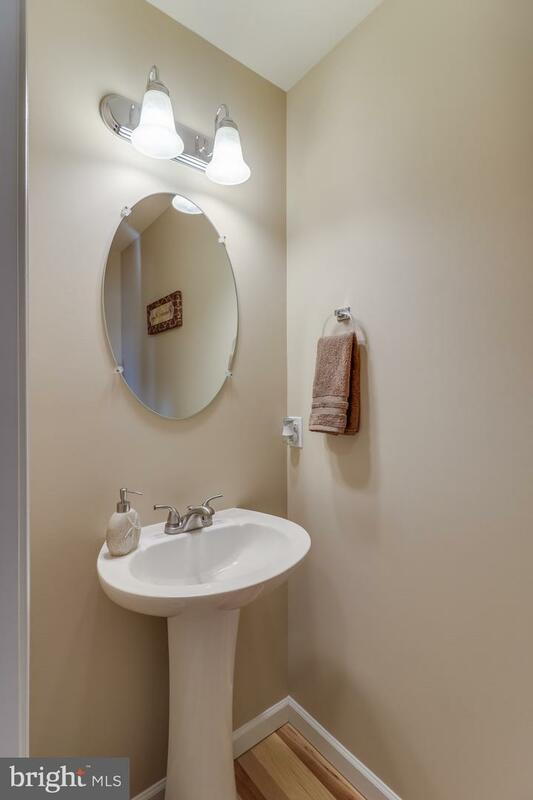 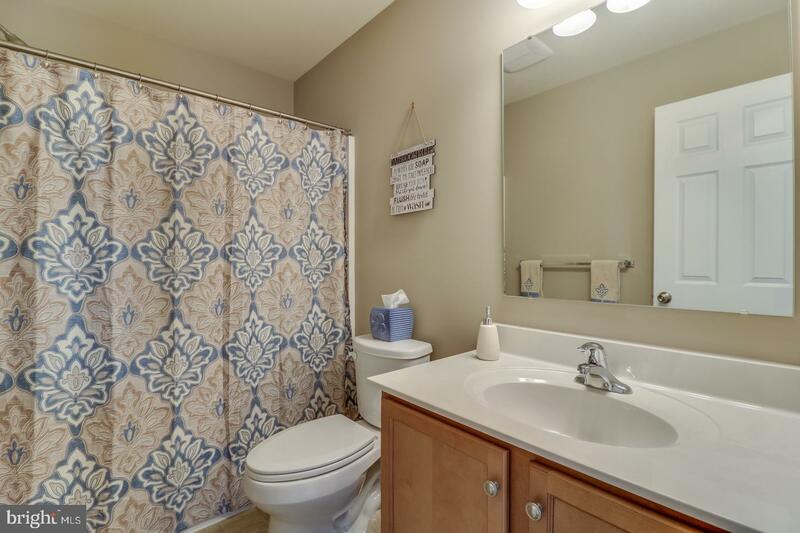 There are 4 bedrooms and 2.5 baths including the master bath with double sinks and an oversized shower. 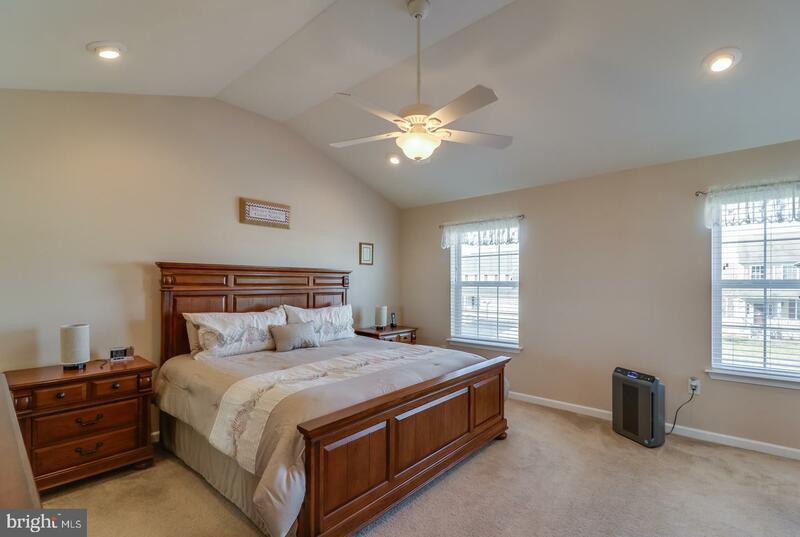 The master bedroom is spacious and impressive with a soaring vaulted ceiling, plus a walk-in closet. 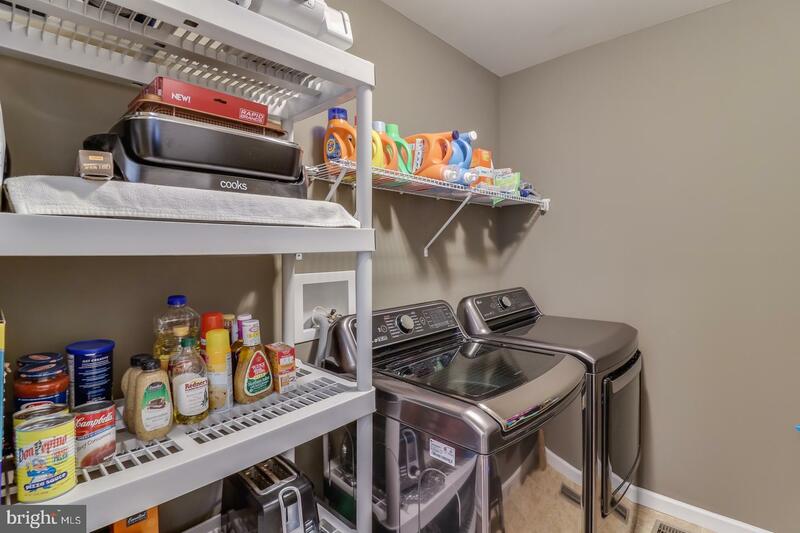 A gourmet kitchen sits in the heart of the home, complete with a pantry, bar seating and stainless steel appliances including gas cooking, the home chef will want for nothing. 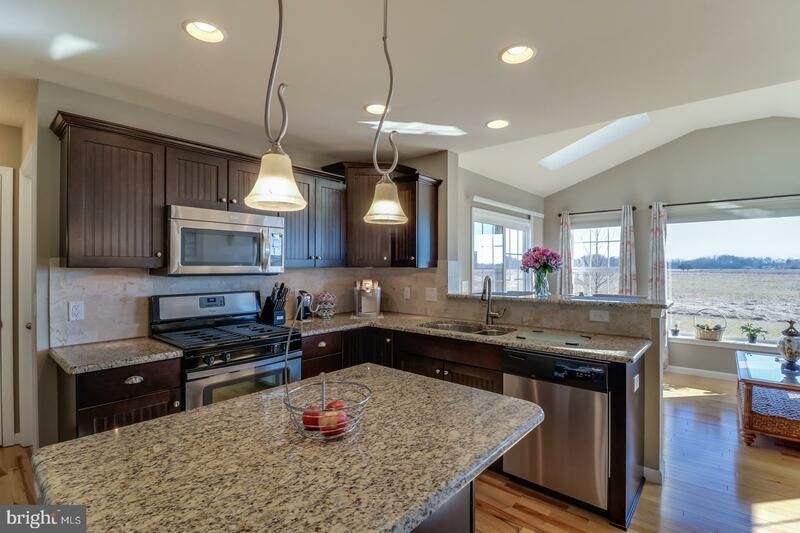 For the style conscious, granite countertops and a custom backsplash are modern and on-trend. 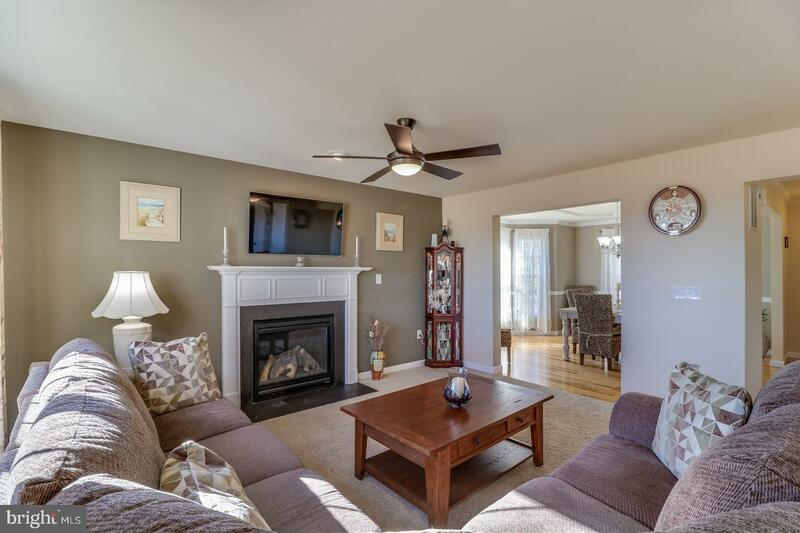 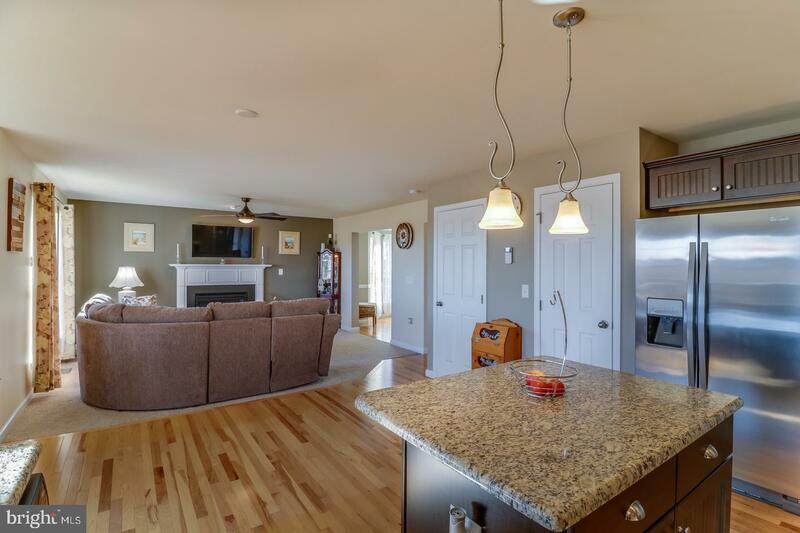 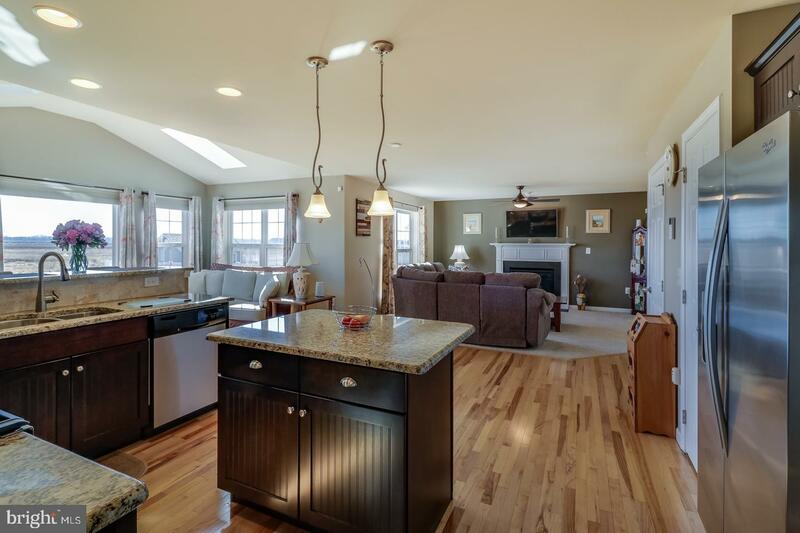 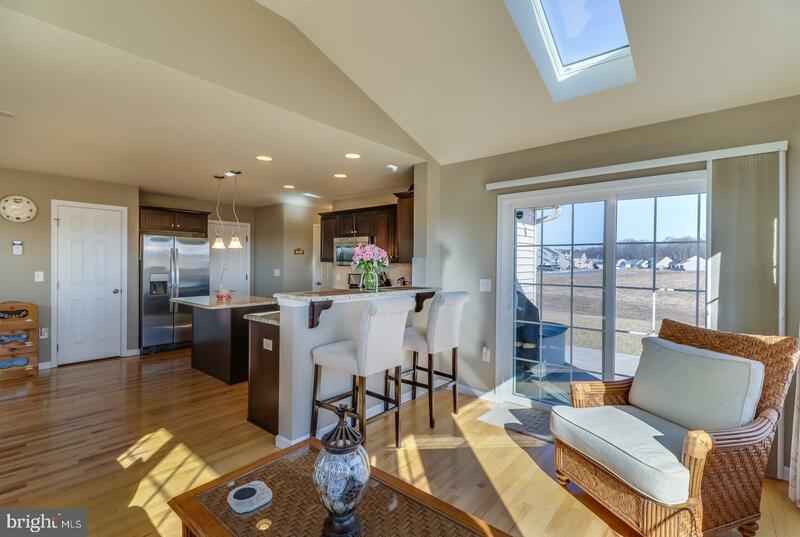 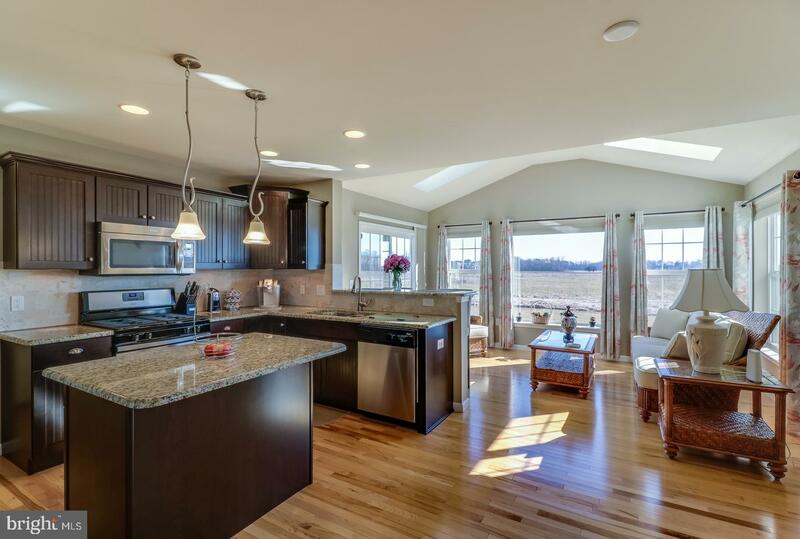 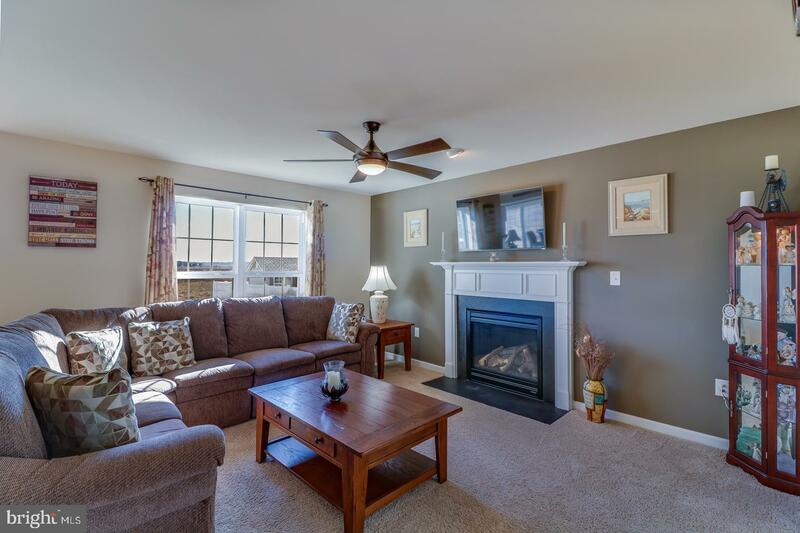 The kitchen is open to the family room with plush carpets underfoot and a cozy gas fireplace. 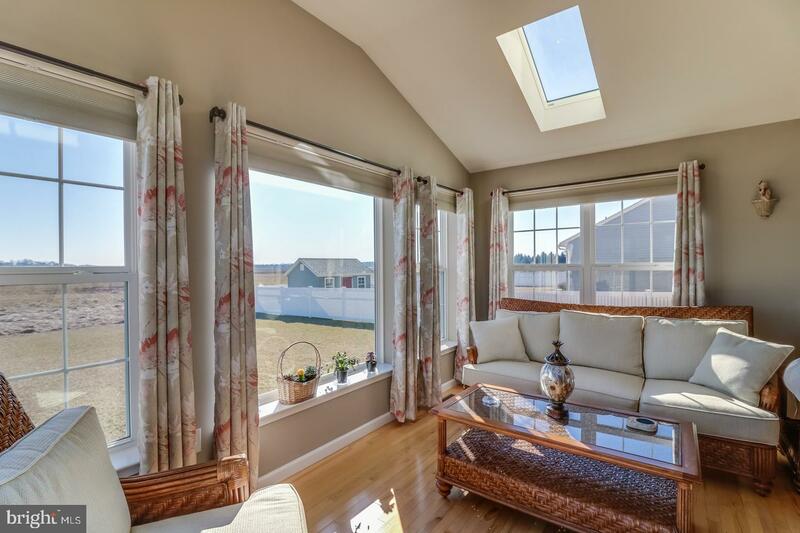 Large windows take in views over the backyard where there is plenty of space to add your own touches. 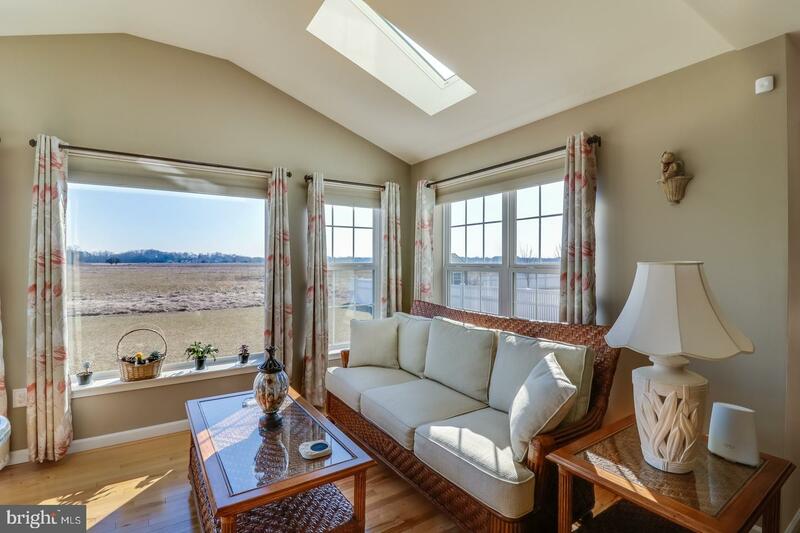 There is also a beautiful sunroom, also with views over the backyard, a vaulted ceiling, skylights and sliders out to the sunny patio. 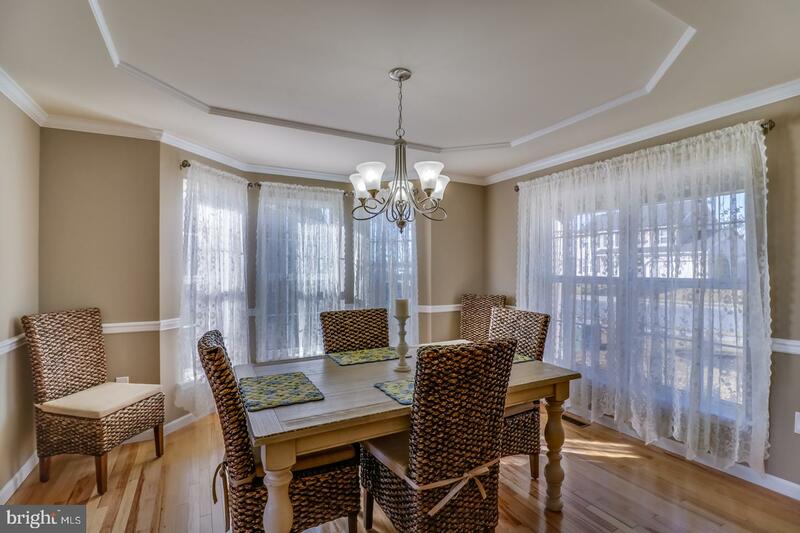 A formal dining room is ready for entertaining with a tray ceiling, bay window, crown molding and chair railing combining to create an elegant, light-filled space that you will be proud to show off to friends and family. 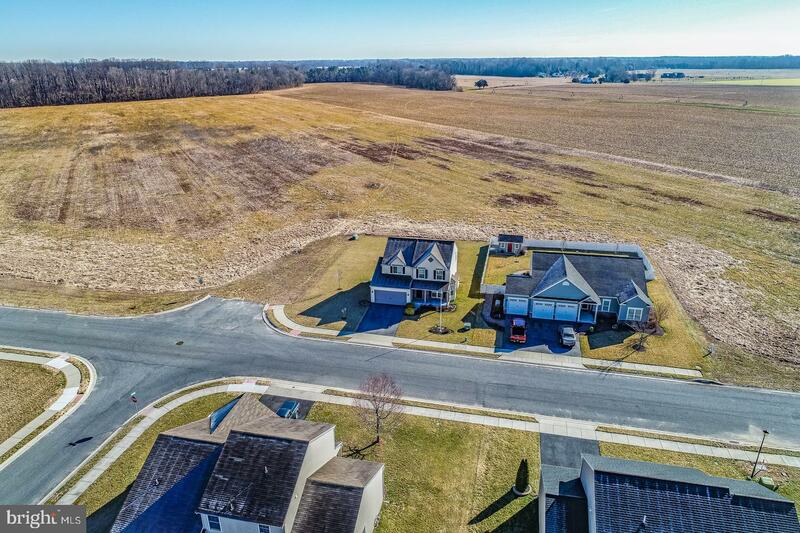 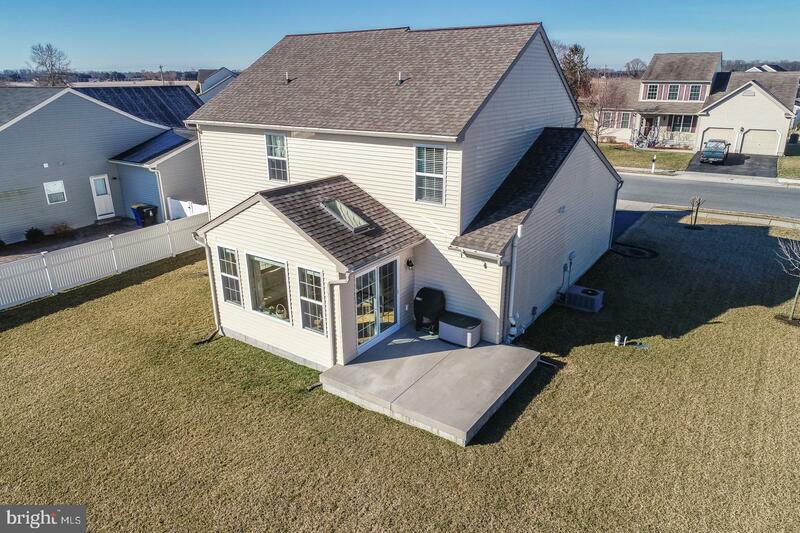 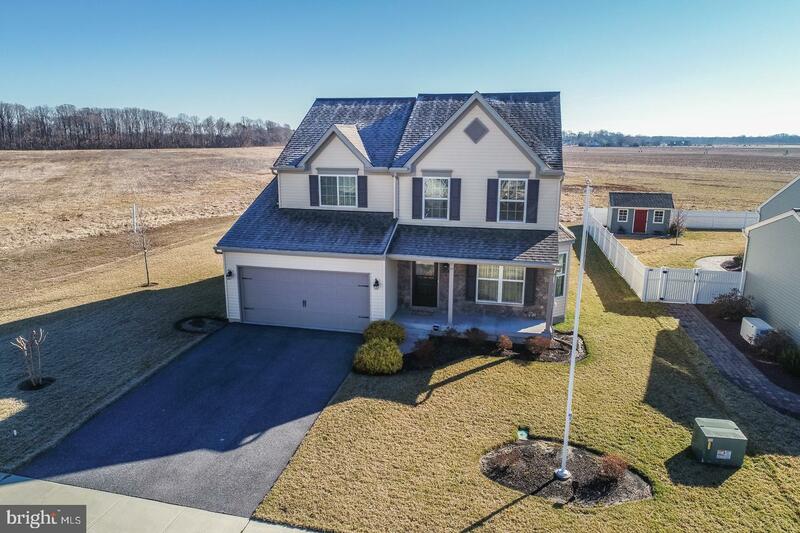 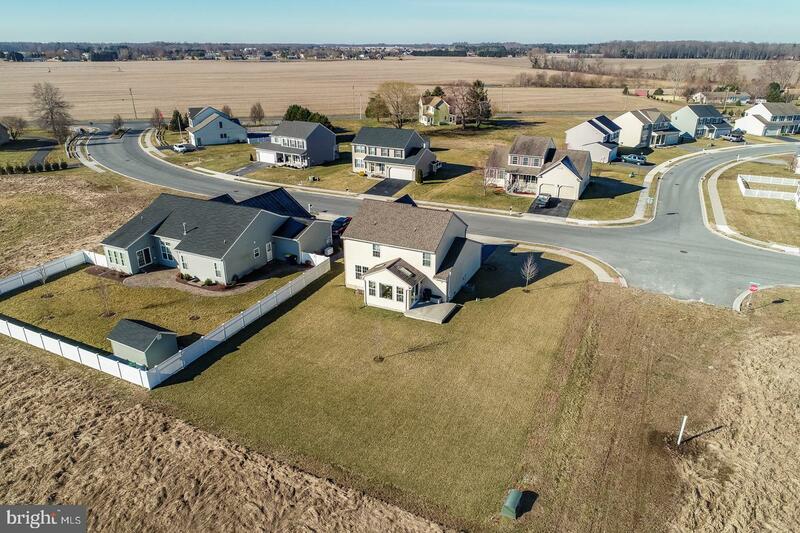 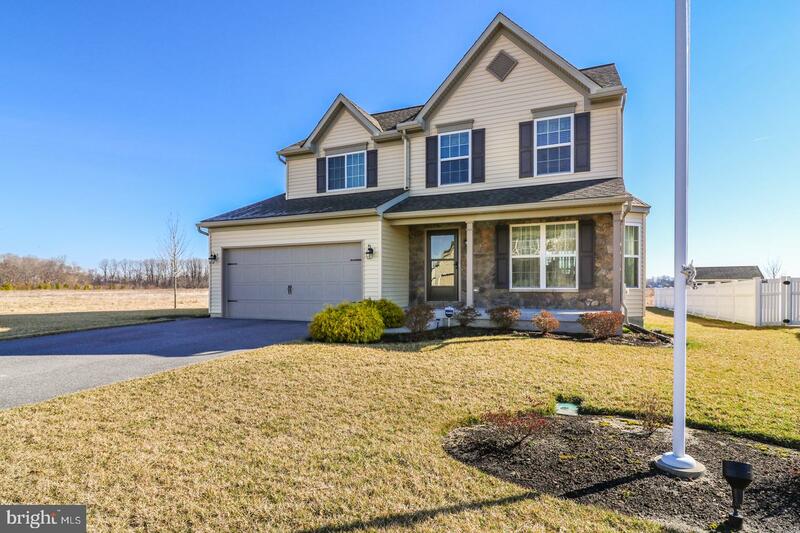 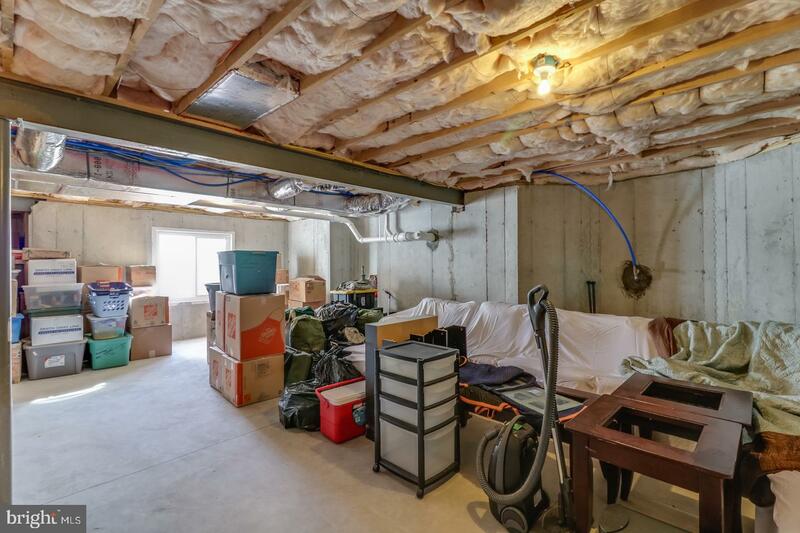 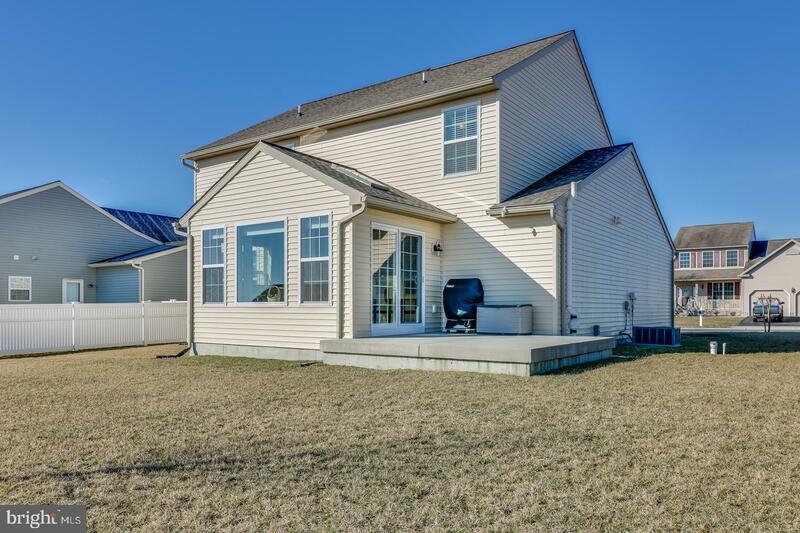 Extra features abound and include a main floor laundry, a covered front porch, an irrigation system with well, an attached two car garage and a full basement with rough-in for a future bath. 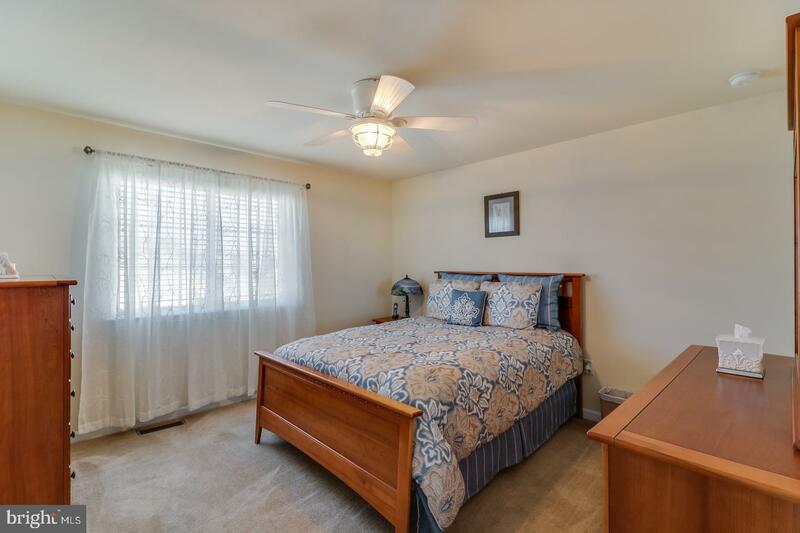 Hardwood floors flow from the entryway to the formal dining room and into the kitchen and sunroom, while plush carpets are in the bedrooms and family room. 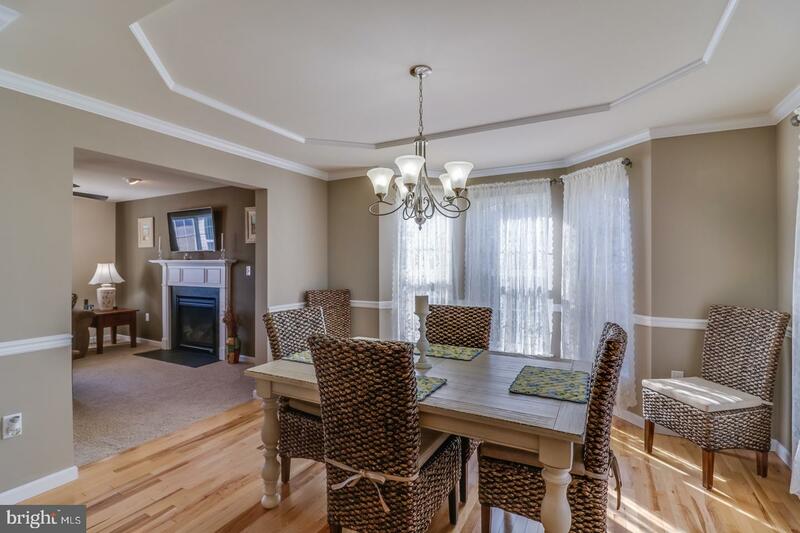 This immaculate home is centrally located close to everything. 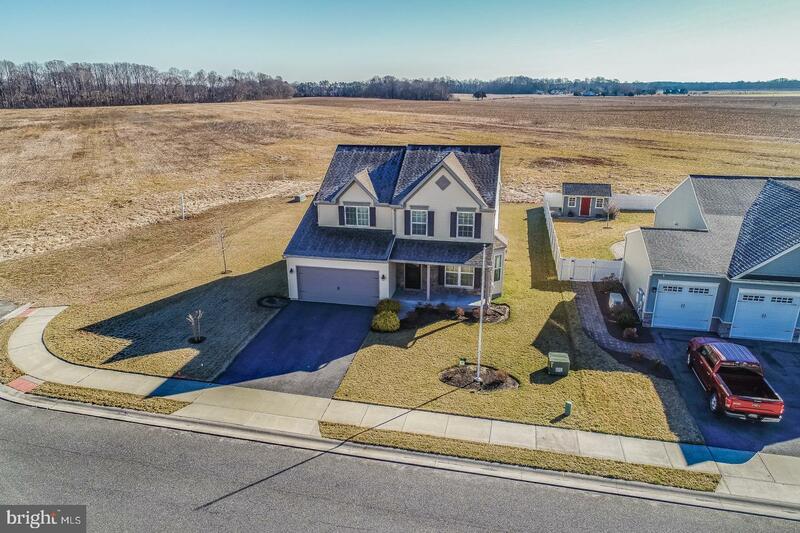 Just a short drive to Dover, Milford, or the Delaware beaches, meaning shops, schools and services are all within easy reach. 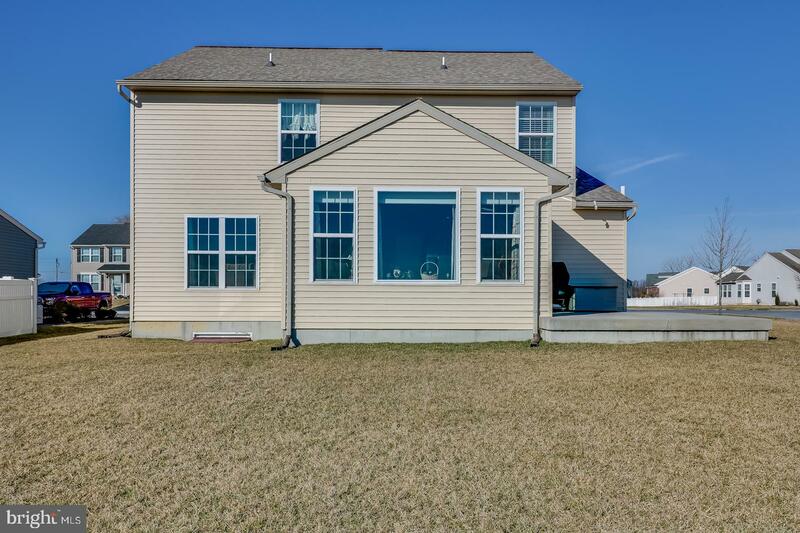 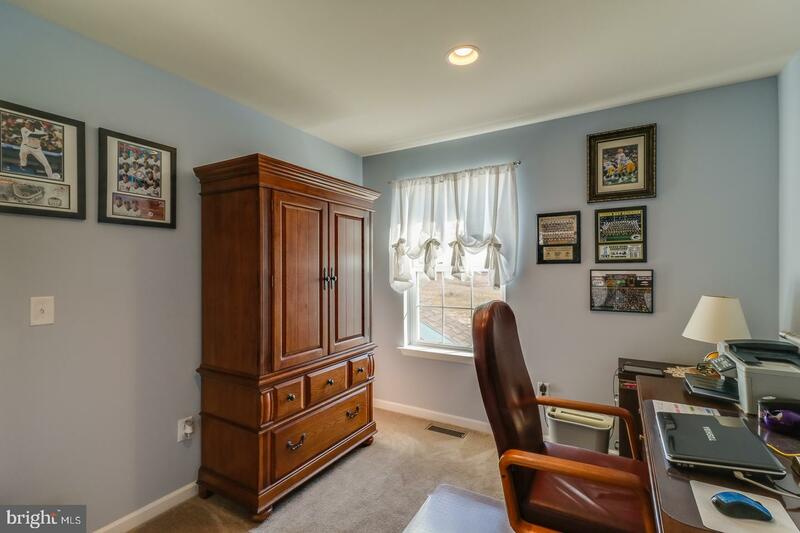 Also just minutes to Dover Air Force Base, Killen's Pond State Park and easy access to Route 1 and Route 13. 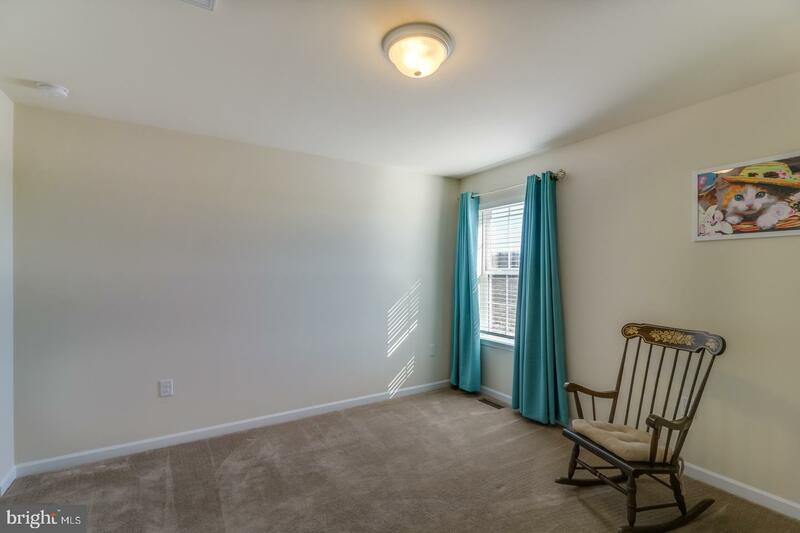 Make sure to add this one to your tour today!